Updated January 17, 2017 We added a few new Tutus for more creative ideas that don’t require sewing. No-sew tutus are no longer a novelty on their own. Now, they can be the base for most any character costume that you can think of. Check out these amazing creations that started with a no-sew tutu! If you are interested in learning how to make a tutu dress, and you don’t know how to sew, then we have 88 different tutu costume ideas for you to choose from. How to make a no sew tutu for your baby. Fun, fresh and colorful. Who says clowns are scary? Who says superheroes can’t where tutus? Superman (or woman) never looked so classy. This tutu is every bit as pretty as the peacock itself. Found on etsy.com – This child’s tutu is adorable and the fact it looks like a strawberry is really sweet. Snow White Found on etsy.com – Snowhite tutu costume is definitely a happily every after. Colorful Witch Found on etsy.com – Not all witches are bad, especially if your witch wears a tutu. Monsters Inc. Found on etsy.com – Monsters, Inc. Tutus? Sure, why not. Penguin Tutu is like a tuxedo tutu, just 1000x cuter! Alice in Wonderland in a no-sew tutu is a fantasy made real. Another cute baby in a cute tutu that doesn’t require any sewing. Disney Princesses look great in adult size tutu skirts. Batman Tutu? Don’t let the Dark Knight see this. Spiderman Tutu seems like a natural costume for crawling up walls. Minion tutu is fun. Be careful where you put the eyes on the tutu though. Robin Tutu needs to go with the Batman tutu. Candy Princess Found on etsy.com – So many wonderful colors in the tutu. Red Riding Hood Found on indulgy.com – A fairytale tutu for Red Riding Hood. Elsa from Frozen Tutu is cool. Audrey Hepburn always looks posh, even more so in a black tutu. Audrey Hepburn? Witch? Most anything really. Malificent tutu works, but the horns make it. Vampire Tutu is something that really makes me feel my blood pressure rise. 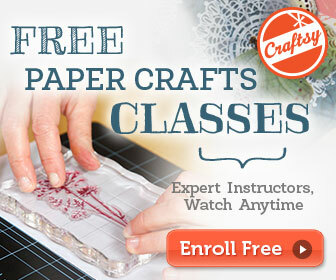 Wow, 88 DIY tutus and we are just at the tip of the iceberg. 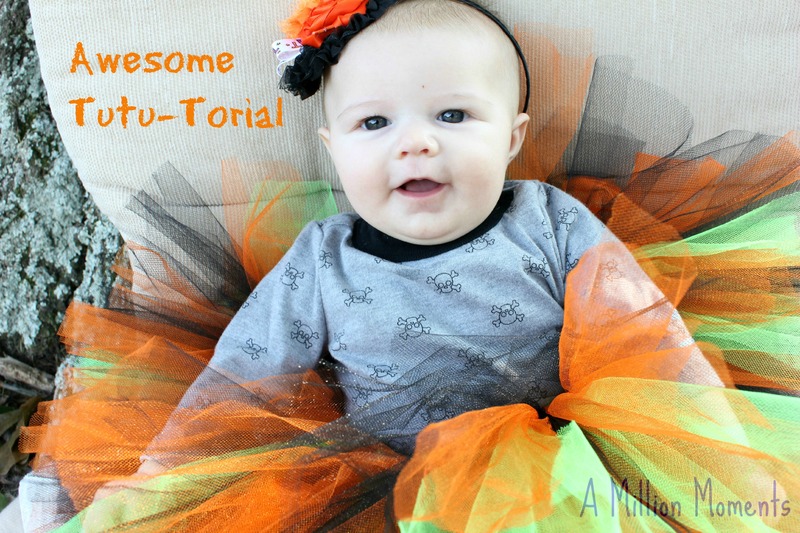 There are a lot of creative Moms out there, making tutus for all costumes and many of them are doing it without sewing. Let us know what you come up with for your DIY tutu idea.